The refurbished Apple 12” MacBook is as good as new. 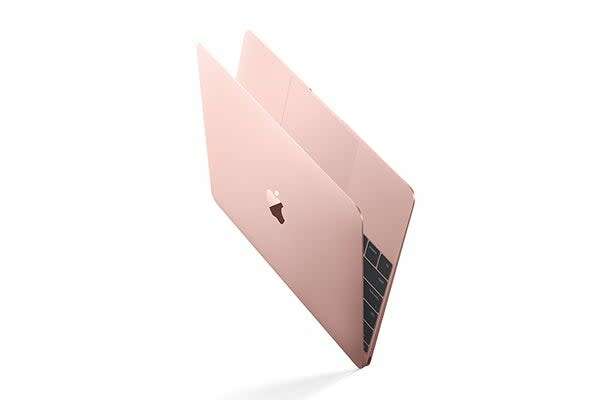 Each individual MacBook undergoes a stringent refurbishment process which includes the replacement of defective parts, a thorough clean and a full inspection. It is then repackaged in a new box. This stringent refurbishment process is conducted by Apple. When you purchase a refurbished MacBook you are guaranteed a fully functional laptop. Laptops may have minor cosmetic imperfections, such as scratches or marks, but everything will be working perfectly. Each laptop meets premiere quality standards. 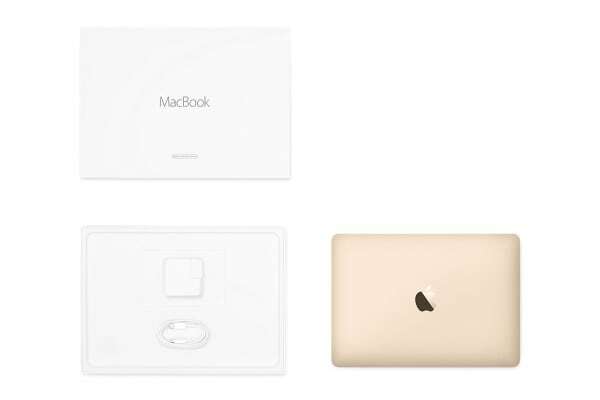 The Apple 12” MacBook has been re-imagined, with every element designed to be lighter, thinner and better. 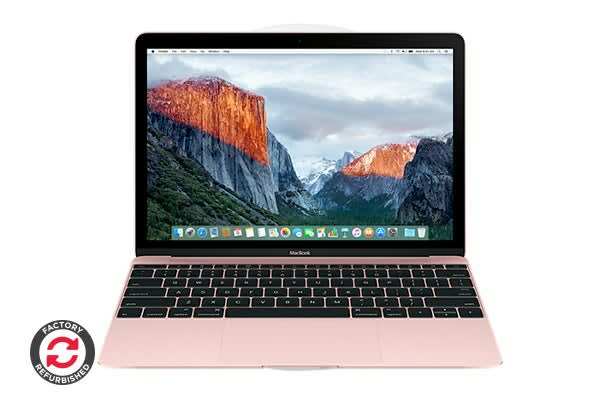 With a full sized keyboard and a stunning 12” retina display, this light-as-a-feather notebook is the perfect accessory for business professionals, creatives and students on the go.